Los Angeles Sep 15 (IANS) Rapper Eminem has apologised for using homophobic slur for fellow rapper Tyler in the song "The Fall" in the album "Kamikaze" saying he regrets his decision. In an interview with radio host Sway Eminem said that in order to make fun of Tyler he might have gone too far reports people.com. He said: "I think the word that I called him on that song was one of the things where I felt like This might be too far. Because in my quest to hurt him I realize that I was hurting a lot of other people by saying it." 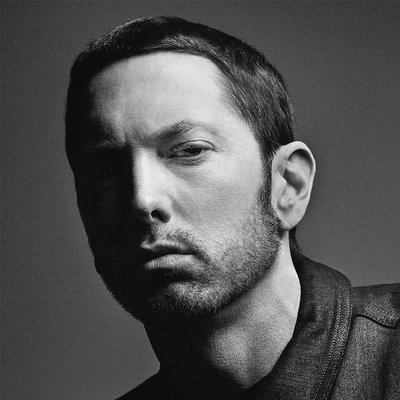 Eminem slammed Tyler in his rap which reads "Tyler create nothing I see why you called yourself a f**t b***h."
The "Superman" rapper also shared that he realised he was uncomfortable with the slur toward the end of the album and attempted to make it harder to hear but acknowledged that the tact wasn t effective.